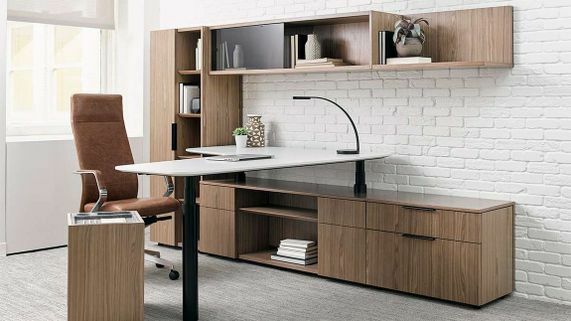 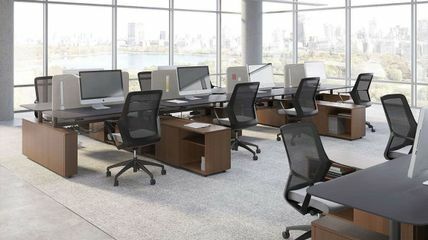 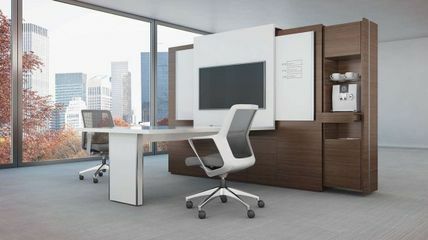 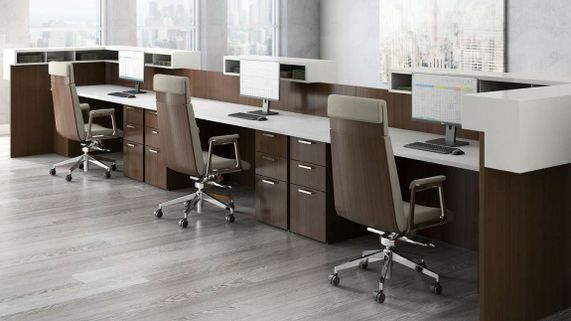 Modern office furniture is well suited for the most distinguished executive offices, conference rooms, or meeting spaces. 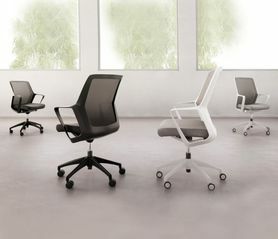 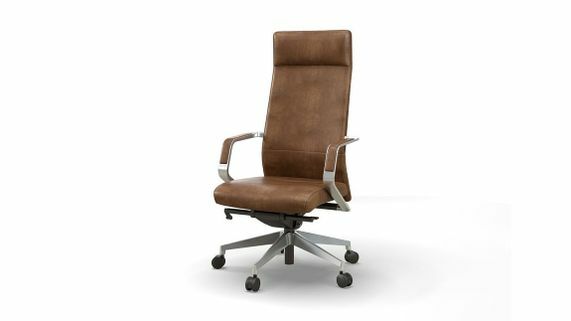 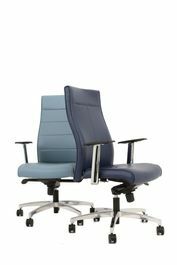 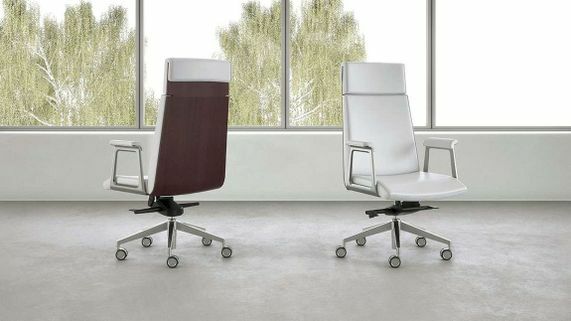 StrongProject's modern executive chairs look sharp while providing comfort and support throughout the day. 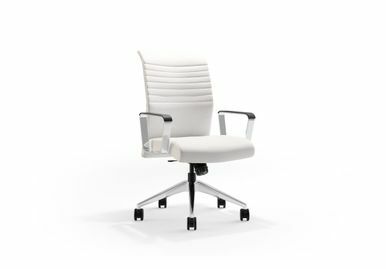 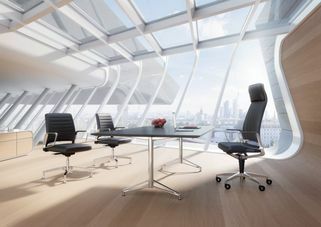 Our luxury executive chairs grace the most prestigious and innovative offices and boardrooms in the U.S. Give your private office the elegant design, advanced ergonomics, and unrivaled craftsmanship of our executive office chairs.